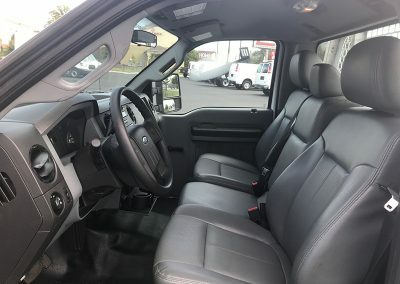 Whatever you need to haul, we have the truck for you. 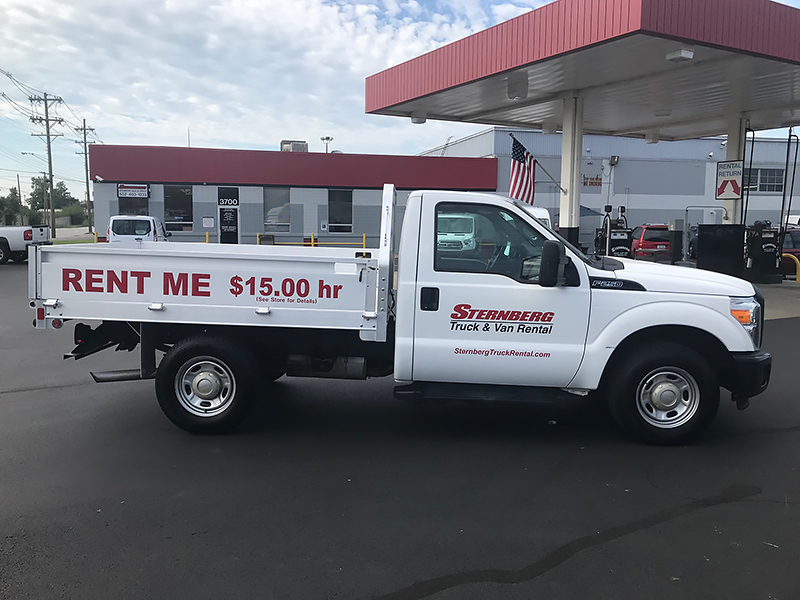 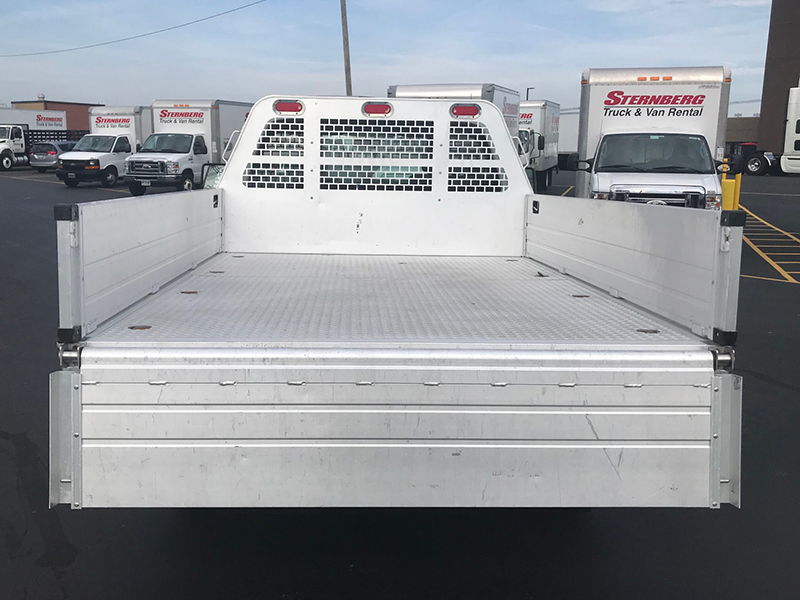 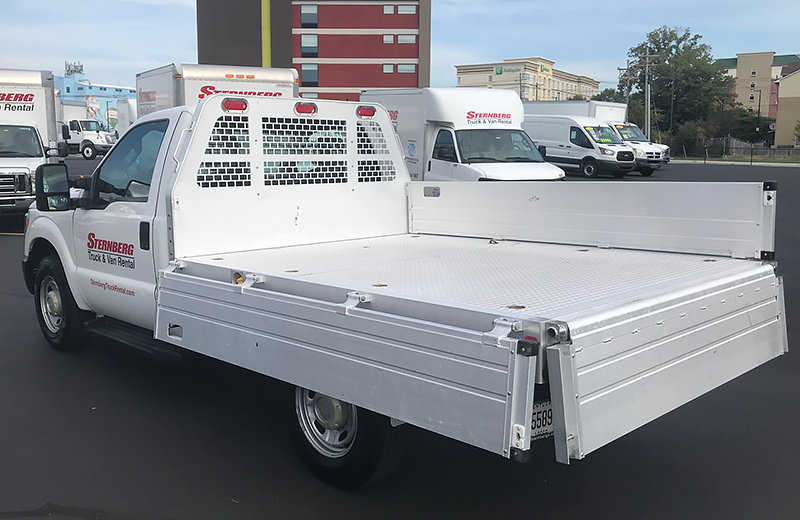 Sternberg Truck & Van Rental has the 8′ Flatbed Truck that is great for hauling any of your needs. 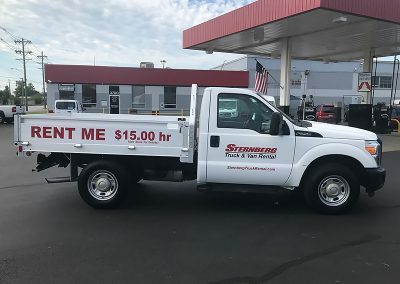 Everyday people rent flatbed trucks for a variety of reasons. 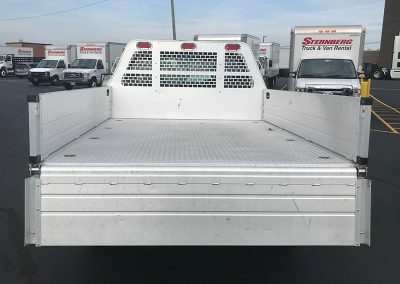 This truck has dropdown sides, tailgate and flatbed. 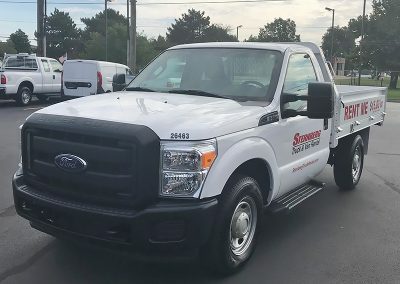 It’s great to use for lumber delivery, plumbing supplies, HVAC roofing, landscaping and mulch.